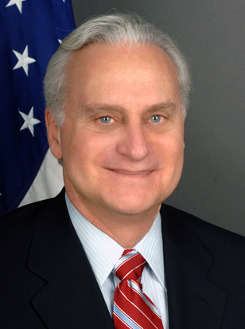 AKA Francis Joseph Ricciardone, Jr. Entered the Foreign Service in 1978. NNDB MAPPER Create a map starting with Francis J. Ricciardone, Jr.